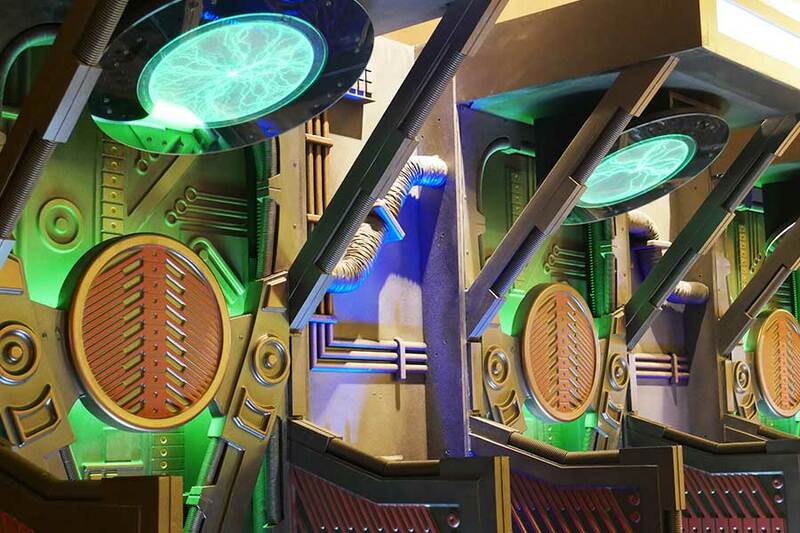 We are beyond thrilled to present the 2019 Official Star Trek Convention Las Vegas, the one and only annual convention in which you can truly get the most immersive Star Trek experience ever! 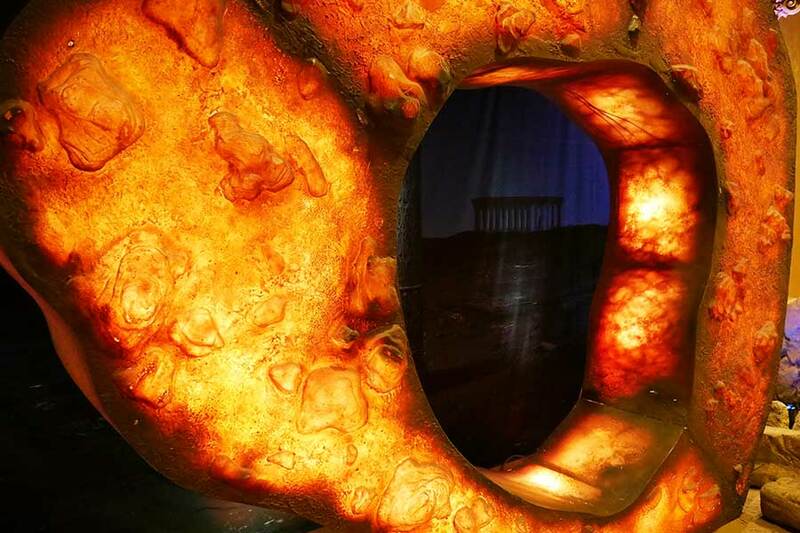 Fans from around the galaxy gather in one place, shut the doors to the outside world, and celebrate Gene Roddenberry’s amazing and growing franchise, and what it means to all of us. 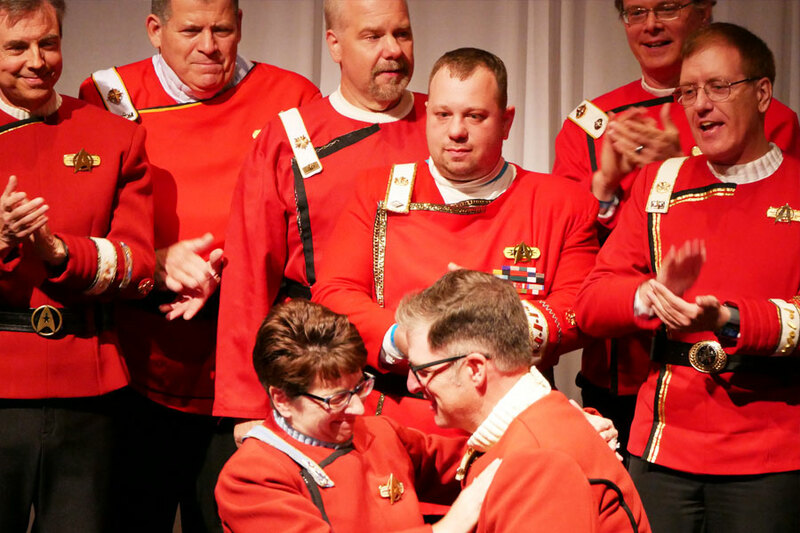 From fans whose love of Star Trek began with the very first episode in the 1960’s, to all the brand-new devotees who joined the family through the portals of Star Trek: Discovery and the J.J. Abrams’ feature films, it was indeed an honor to see the smiles, the enjoyment and the shared love of what Star Trek truly stands for: A positive future for all and the celebration of diversity among human beings. We honor the legacy of our mentor Gene Roddenberry and his wife Majel, and try to live up to their credo that if we as humans can’t get along how are we ever going to be ready for the other lifeforms that one day we surely will meet? 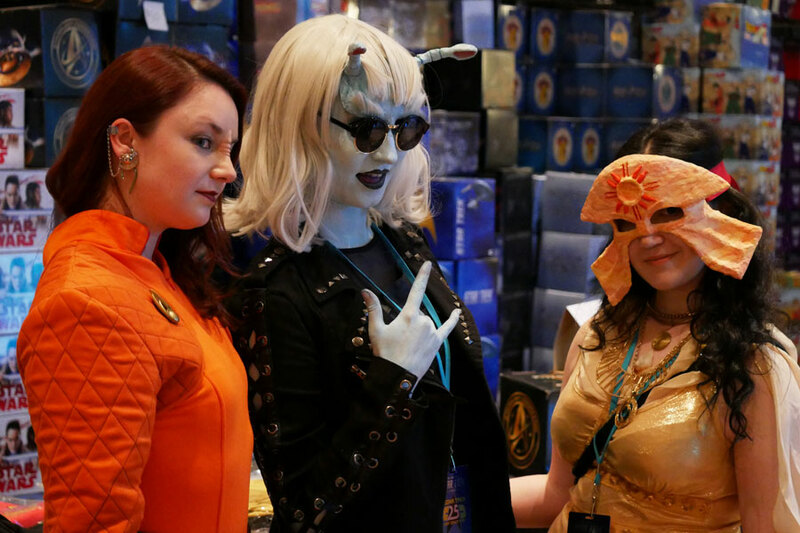 We love that this unique event has become the place for thousands of fans to reunite with old friends -- and meet new ones -- as they all share a passion and love for the franchise. We adore working with our friends at CBS to provide attendees with the very best time ever and with our mutual goal of always topping ourselves for the enjoyment of our fellow fans. 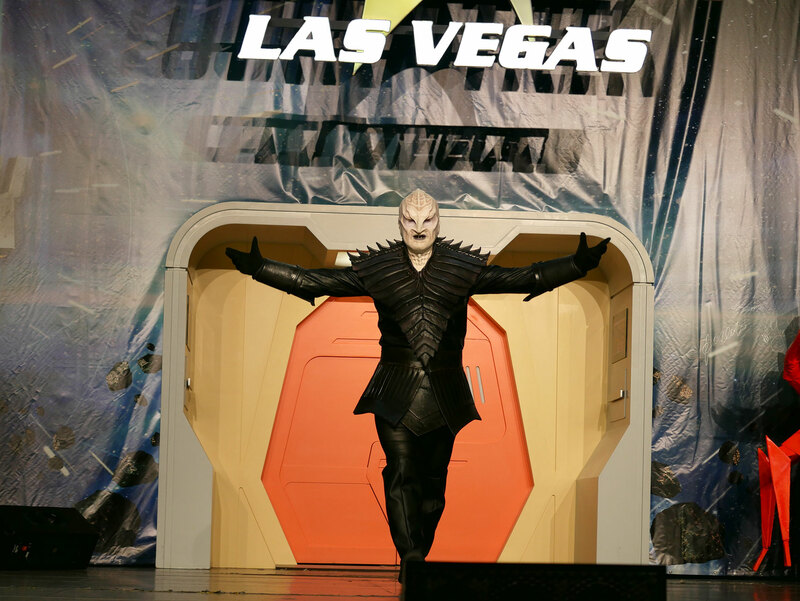 Last year The Official Las Vegas Star Trek Convention made news throughout the world concerning the expansion of the Star Trek franchise. We were thrilled with the response to the cast and crew members of Star Trek: Discovery. We hope to have equally exciting attractions, events, guests and contests this year for our loyal audience, keep watching this site. 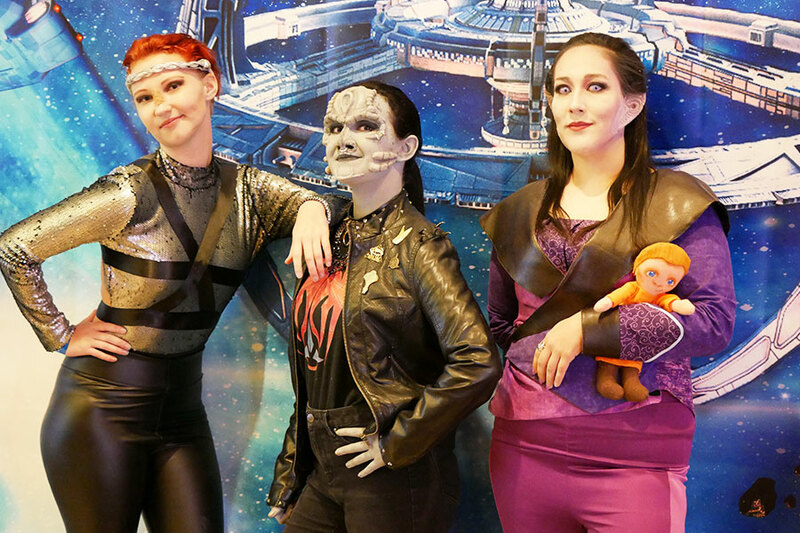 The recent 2018 Official Star Trek Convention was certainly hailed as the best ever, as fans were transported to a spectacular five days of all things Star Trek. 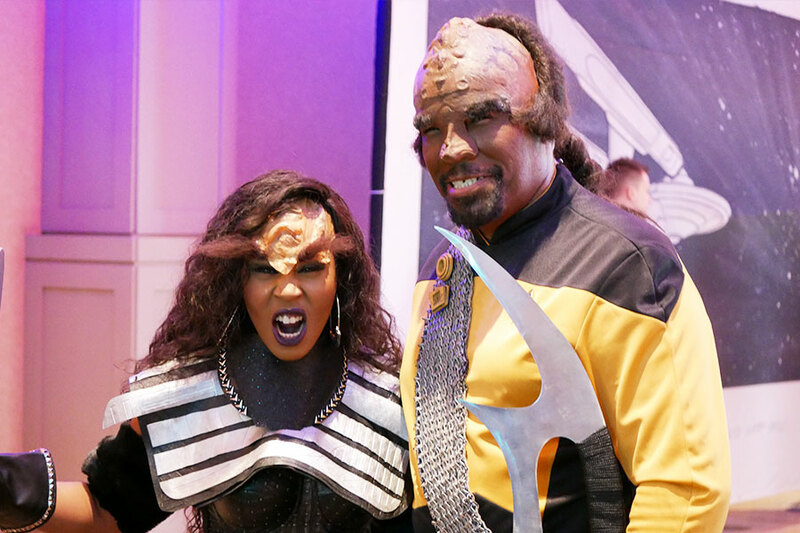 From celebrating the 25th anniversary of Star Trek: Deep Space Nine, to seeing the largest cast gathering from the CBS All Access series, Star Trek: Discovery, to revealing for the first time that Sir Patrick Stewart will be reprising his iconic role as Jean-Luc Picard in a brand new CBS All Access series, Star Trek fans were literally leaping from their seats with excitement! It was such an honor to have Sir Patrick and Star Trek executive producer Alex Kurtzman announce the news in person at our #STLV 2018 convention. The fact Sir Patrick is ready to jump into his character once again gives us goosebumps just thinking about the possibilities of this new series and all the other expansion plans for the property. Check out at the full announcement below, courtesy of StarTrek.com! As for commemorating the 25th anniversary of Deep Space Nine, there were some wonderful panels involving the cast of the show which most fans agree holds up today. The show’s executive producer/director Ira Steven Behr also showed a sneak peek of his upcoming Deep Space Nine documentary, What We Left Behind. Deep Space Nine fans were also treated to an in-depth look at one of the show’s most talked-about episodes, “Far Beyond the Stars.” Following the special screening of the episode, many of the show’s stars came on stage to discuss it, including Armin Shimerman, Rene Auberjonois, Nana Visitor, Aron Eisenberg, Terry Farrell, Cirroc Lofton, Marc Alaimo, JG Hertzler, Jeffrey Combs, along with Ira Steven Behr and Marc Zicree. There was also a special after-party mixer where people could have a more intimate setting with their favorite Deep Space Nine stars. The other major highlight was having the cast of Star Trek: Discovery join the fun. The new series is gaining great momentum after its first season, and there was a bevy of entertaining panels with the stars, including Sonequa Martin-Green, Jason Isaacs, Rainn Wilson, Mary Wiseman, Shazad Latif, Doug Jones, Mary Chieffo, Kenneth Mitchell, Jayne Brook, Anthony Rapp, Wilson Cruz and Anson Mount, who will be playing the seminal Christopher Pike in the upcoming second season. The cast all signed autographs and took photo ops with fans, and everyone also learned for the first time that a DVD release of Season One was on the way. There was lots of excitement from both the audience and Discovery cast, who felt the love from their fans. It was a joy to see this group of talented performers so thrilled and also to see that they are bringing new devotees into the Star Trek family. Naturally, Star Trek franchise favorites also attended, including The Original Series stars William Shatner, George Takei, Walter Koenig and Nichelle Nichols; The Next Generation’s Jonathan Frakes, Brent Spiner, Michael Dorn, Marina Sirtis, LeVar Burton and Gates McFadden; Voyager’s Kate Mulgrew, Robert Beltran and Jeri Ryan; and Enterprise stars John Billingsley, Connor Trinneer and Dominic Keating. The DeForest Kelley Theatre: The secondary theatre was where cool and informative panels took place, highlighting a wide variety of topics. There were behind-the-scenes and other SFX discussions, gaming and Star Trek Online panels, along with talks exploring the science of Star Trek. 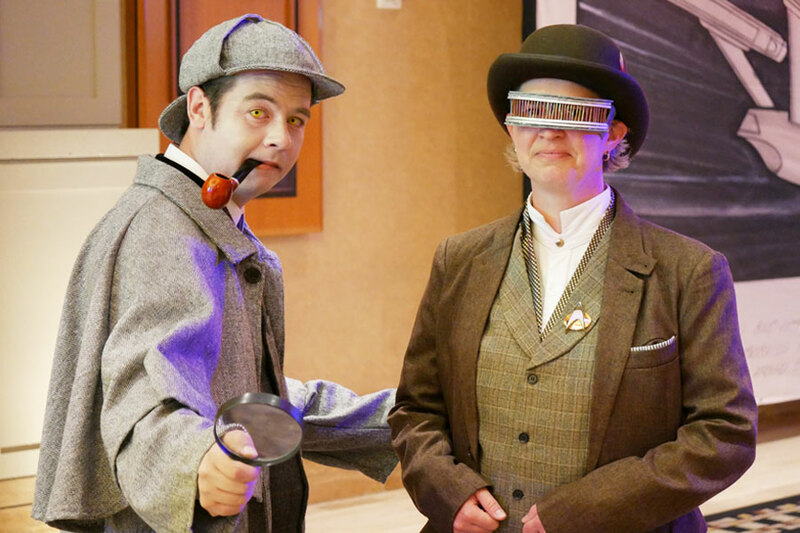 Saturday Night Gala: The Nevada Pops and guest conductors Michael Giacchino, Jeff Russo and Dennis McCarthy performed gorgeous scores from the Star Trek franchise in a once-in-a-lifetime evening performance. 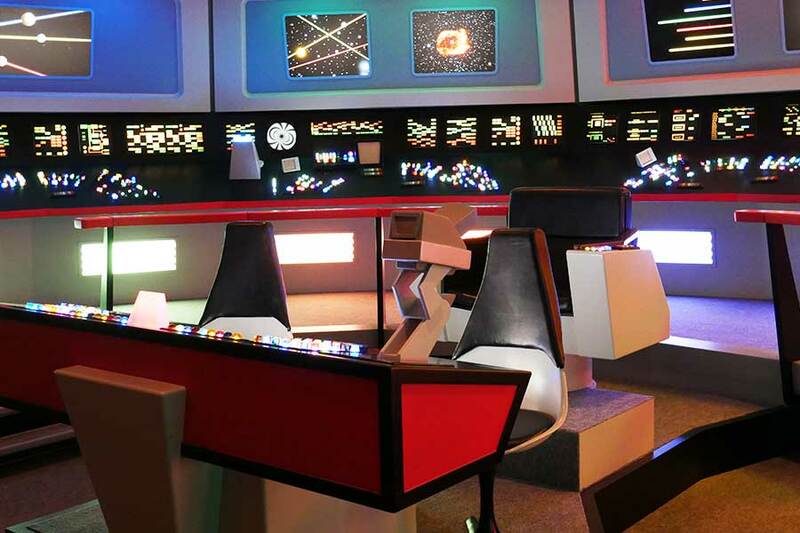 Original Series Bridge: The gorgeous re-creation of the amazing Original Series bridge was a perfect spot for some choice photo ops with William Shatner and George Takei. Ten Forward Lounge: from The Next Generation: This was another fab spot to take some photo ops with some of the TNG cast, and along with Sir Patrick’s surprise appearance, made it a full cast of stars present from that iconic series! The Gold and Captain’s Chair: Dinner Parties featured the entertainment of Joe Piscopo Live!, which was an incredible evening with a delicious dinner, music and comedy. The Tribble Display: Who didn’t want to take a selfie with gobs of Tribbles? Karaoke Parties: We had two fantastic karaoke parties this year, including a Klingon bash featuring hosts JG Hertzler and Robert O’Reilly from Deep Space Nine, in makeup and costume as well as our Friday night Karaoke party hosted by the ever-entertaining, Dominic Keating, Anthony Montgomery and Garrett Wang. We also loved having: Chase Masterson, Aron Eisenberg and Max Grodenchik recreate their characters in honor of the DS9 Anniversary. They even popped into one of the five no-minimum bid auctions and were dismayed that Latinum was not accepted as a form of payment. 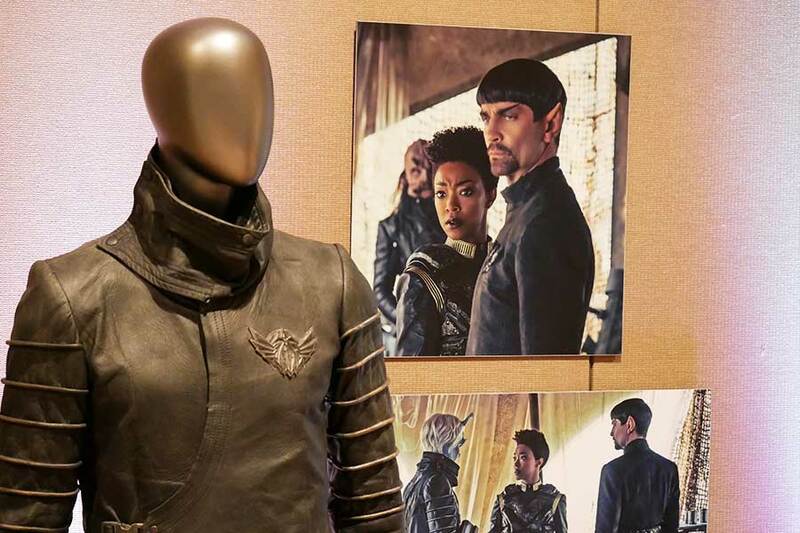 Museum Rooms: These rooms featured original Trek artwork, set pieces and costumes, especially from Star Trek: Discovery Mirror Universe, as well as a new VR experience, courtesy of Roddenberry Entertainment. 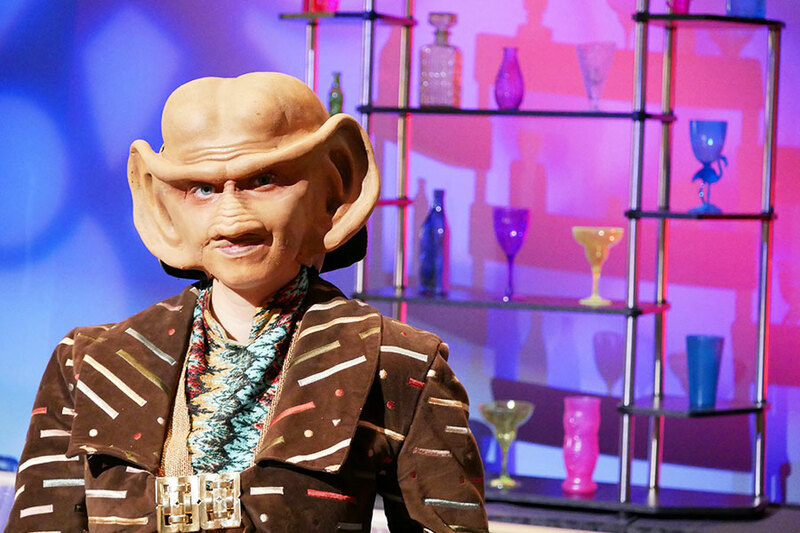 Quark’s Bar: This was a great place to grab some needed food and drink – and relax while watching episodes from the Star Trek franchise. 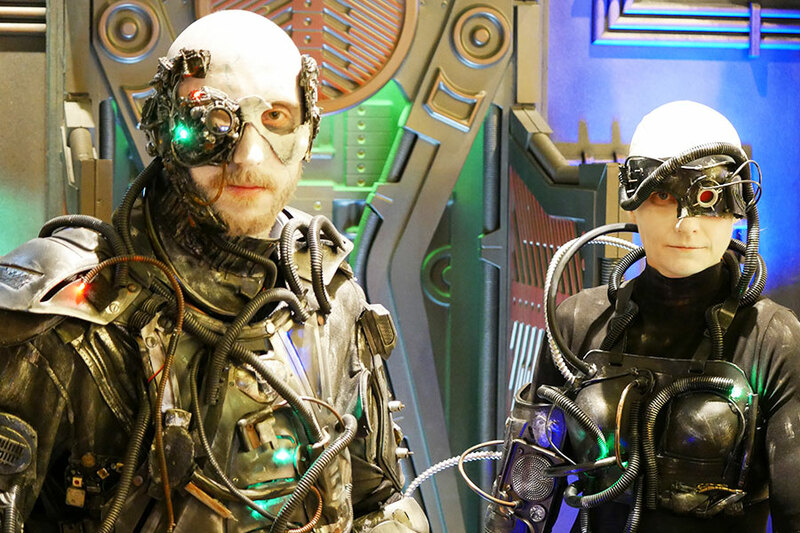 CBS All Access Stage: In Quark’s Bar, fans got to participate in trivia contests, cosplay meetups and so much more! 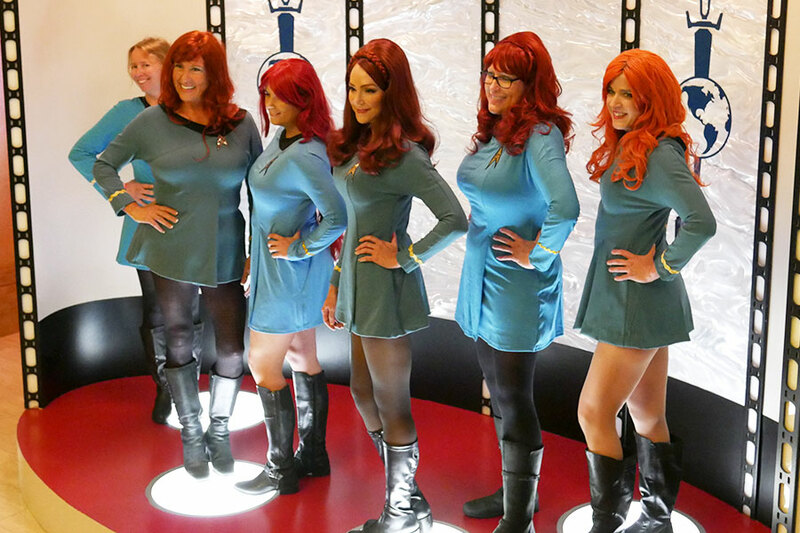 Cosplay Contest: Wow, the Star Trek fans went all out this year in coming up with the best cosplay! 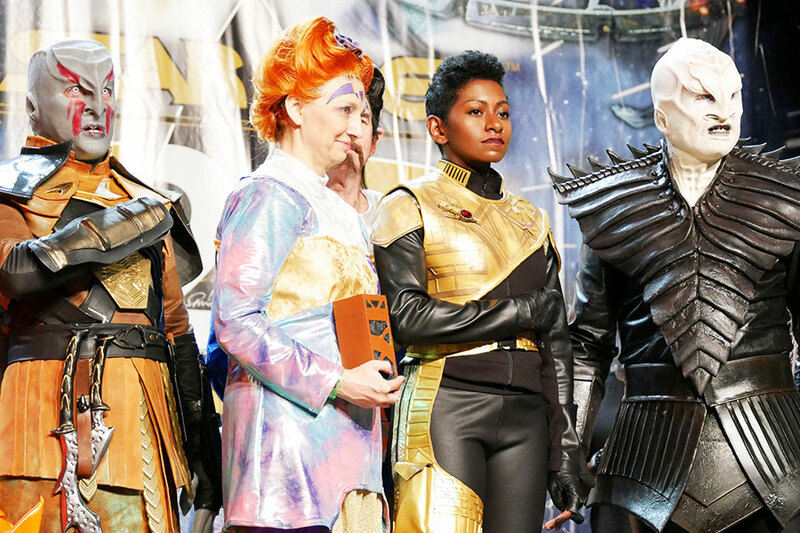 The winner of the contest came as the Klingon Voq from Star Trek: Discovery, and the attention to detail was nothing short of amazing. 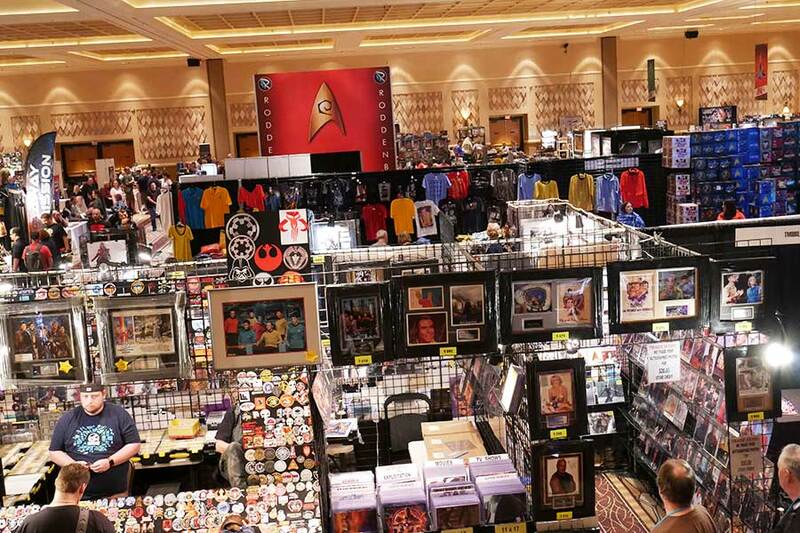 Vendors Room: This remains one of the best places to shop for all kinds of awesome Star Trek and other sci-fi merchandise. 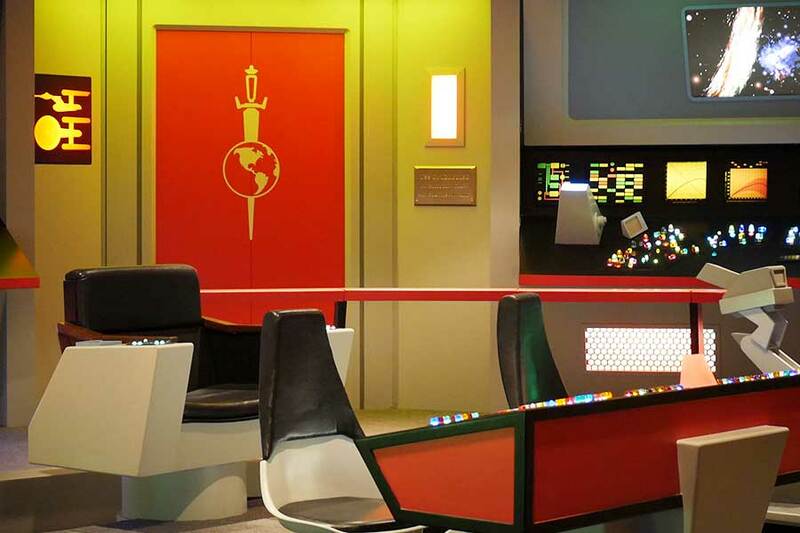 It’s also the place to see many actors who have appeared in the Star Trek franchise and get their autograph on your item. 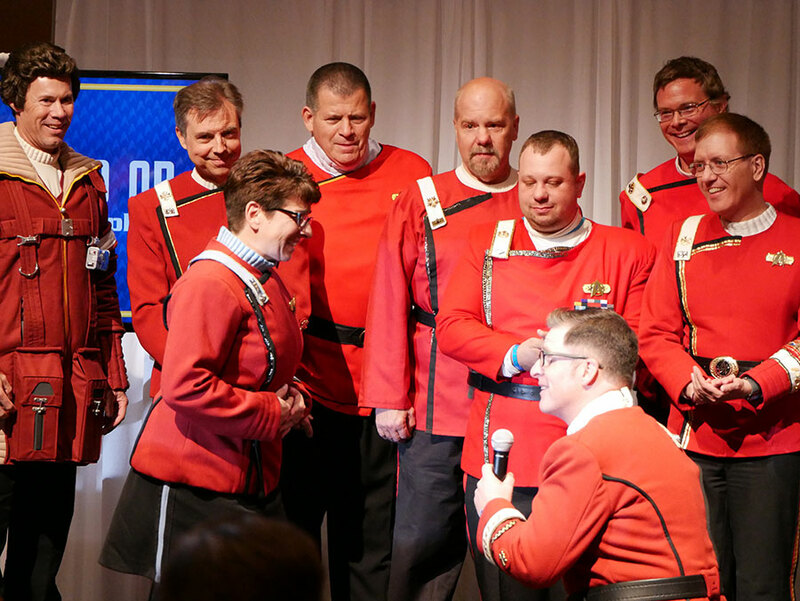 We even had a marriage proposal happen on stage during the TWOK cosplay meetup on the CBS stage… see the photo below! 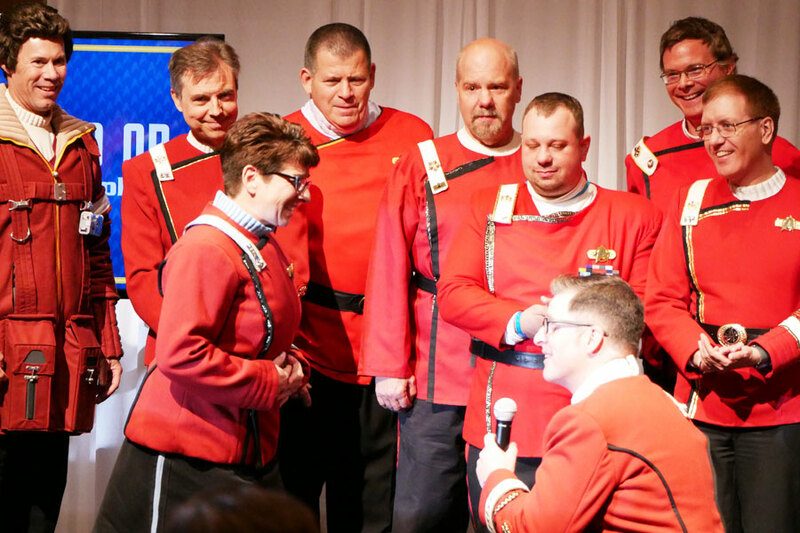 Suffice to say, the 2018 Official Star Trek Convention was a total blast, and it was such a pleasure providing such great and exciting entertainment to the Star Trek fans. LOOKING FORWARD TO #STLV 2019! 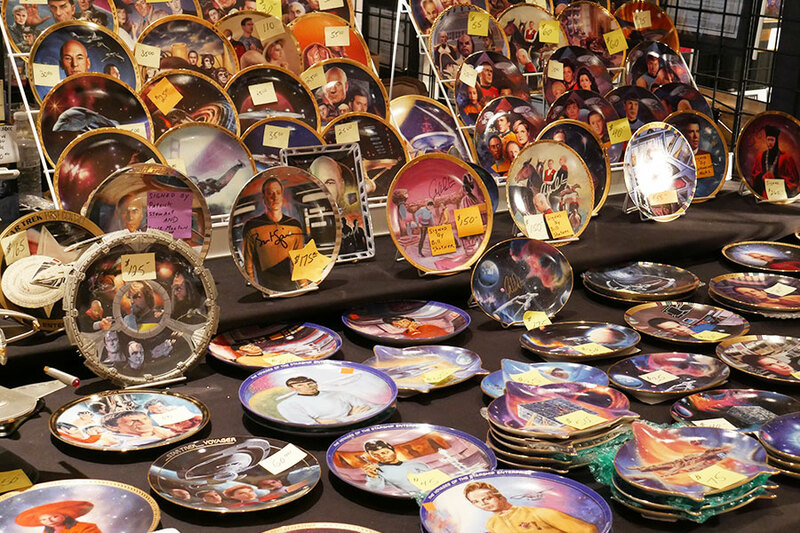 We are already working on the preparations to deliver another stellar five-day event in 2019, bringing the devotees the unique Creation experience they love along with their favorite Star Trek celebrities! 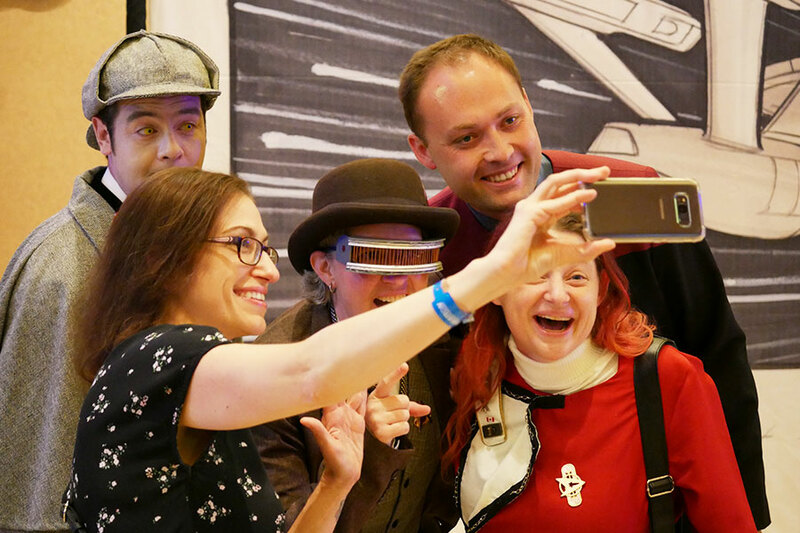 It’s always such a pleasure to meet Trekkers from around the world and to see the creativity, passion and kindness that this community has for each other and all things Star Trek. The personal fan experience is something we take very seriously and pride ourselves in delivering the best here at Creation. 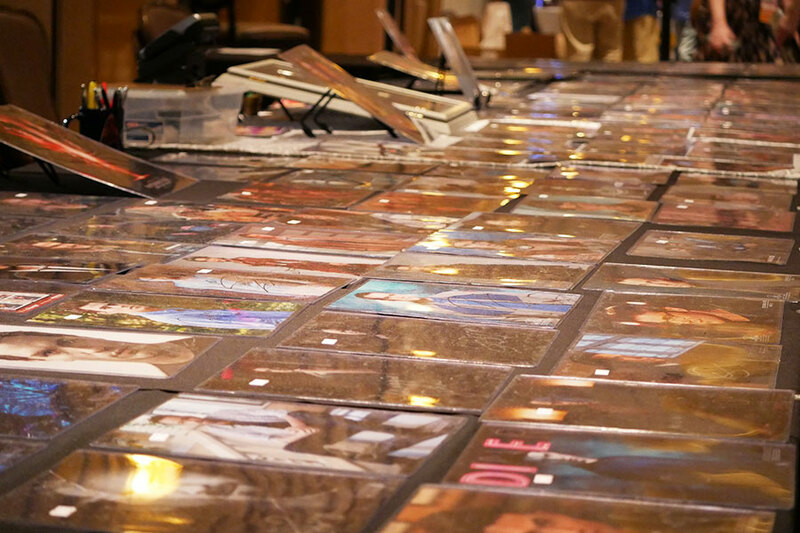 With lively and engaging panels you can't experience anywhere else, meet & greets, autographs & photo ops, concerts and special performances with talented celebrities, we give attendees every opportunity to have an unforgettable vacation. We are already gathering an amazing guest list for the show, including legendary captains William Shatner and Kate Mulgrew, along with Original Series stars Walter Koenig and Nichelle Nichols and The Next Generation stars Brent Spiner, Jonathan Frakes, Michael Dorn, Gates McFadden and many more! We are also now offering remaining GOLD seats, along with CAPTAIN'S CHAIR and COPPER WEEKEND packages to the public, so don’t miss the opportunity to get one of the best seats in the house! Click here for more information and to buy tickets TODAY! We thank everyone who signed up at the show and appreciate your amazing support over the years. This event has followed the Creation promise that differentiates us from any other fan gatherings. Everyone is guaranteed a seat in our main theatre, and there is no worrying about getting shut out from seeing the stars and events. The gorgeous main theatre is state of the art, a huge and comfortable venue, and is just one of the ballrooms that is part of the entire Rio Convention Center -- a gigantic space totally “Trekked” out! Make sure to bookmark this page and sign up for our email blasts, as we keep you updated with guests, exciting news, events and much, much more! Putting on this show is a task we cherish and we look forward to seeing you there! STATE TAXES INCLUDED ON YOUR INVOICE: As a result of the Supreme Court Ruling during 2018 affecting online sales taxes (both state and local taxes), various states are requiring sales tax (both state and local taxes) on ANY online sales; therefore, you may now start seeing a separate charge on your invoice for this sales tax. The prices at the conventions will be the same as those on-line. Unlike so many other genre conventions, Creation Entertainment has a strict company policy not to "oversell" our conventions. In other words, every patron, no matter what bracket of ticket they purchase, will have a seat in the main auditorium where the major guests appear and events take place. Click here to view the FAQs and learn everything you need to know to have the best experience! Sign Up for our free email bulletins here! © Creation Entertainment 2019 All Rights Reserved.